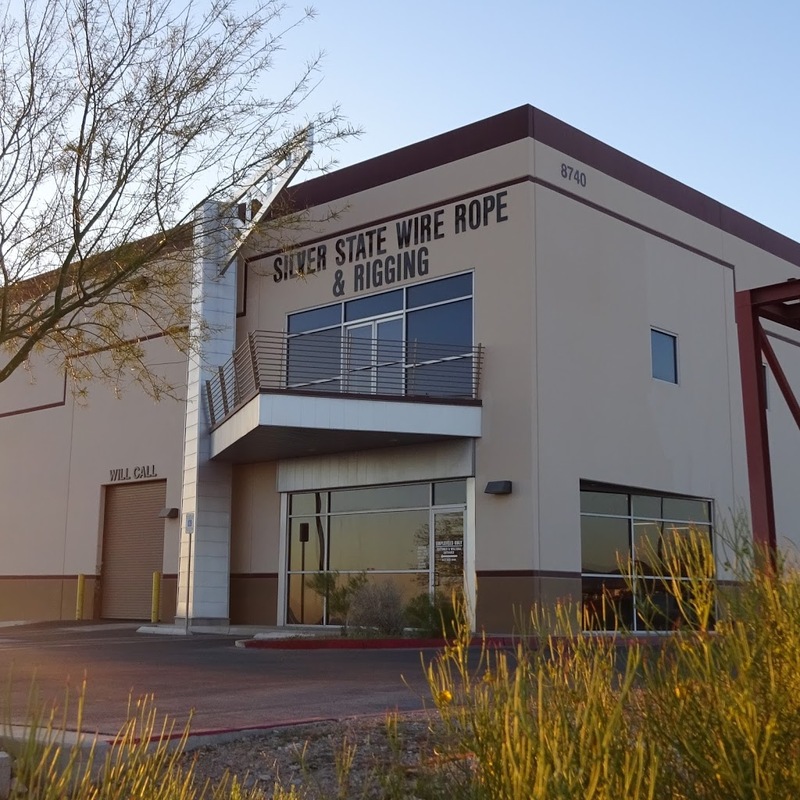 Opened in 1991 with a staff trained in the Industrial, Mining, and Construction sectors, Silver State Wire Rope & Rigging quickly evolved into a full range rigging store servicing the entertainment and expositions related sectors as well. We are very proud of our reputation for our high quality, well-informed and correct solutions, professional and efficient service and competitive pricing known both to our customers and in our industry. These three key ingredients to our philosophy shall remain in that order and unchanged in order to provide you a reputable source of supply. We will continue to evolve as we have in past years by adding product lines, services and newer technology as the needs of our industry and clients demand. We welcome your input to that end. This website should prove to be a useful reference to you for sourcing products as well as obtaining useful information. The manufactures products contained herein are chosen on the basis of meeting our high standards for quality, availability and competitive price. Though you will find this website to be an effective and fairly complete reference, it does not necessarily cover our entire scope of possibilities. If you have a requirement that we have not addressed within this site, please contact us and our professional sales force will go to work for you! We at Silver State Wire Rope & Rigging, Inc. wish to thank you for your patronage!